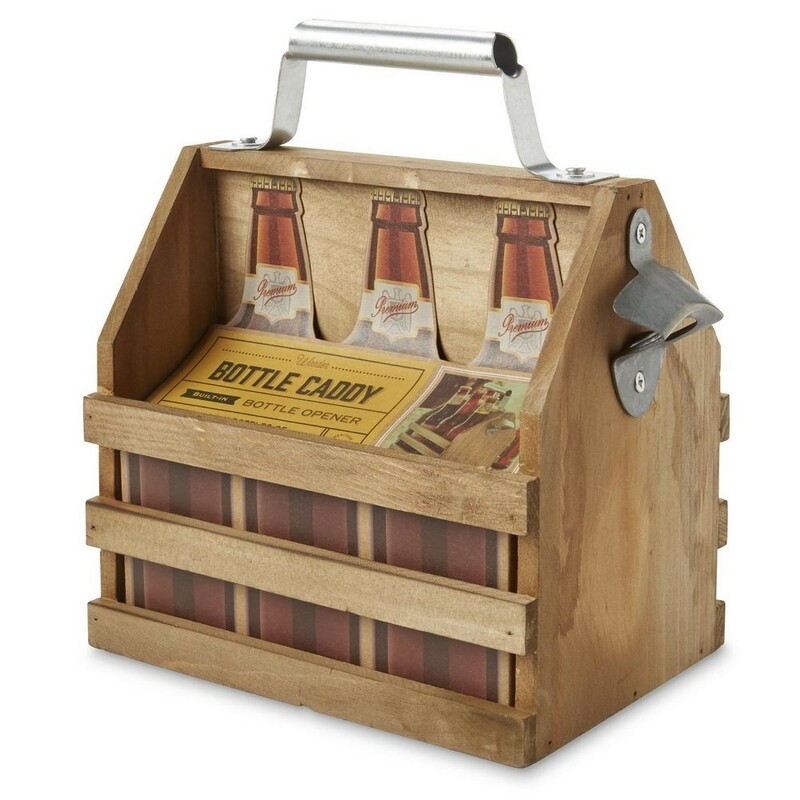 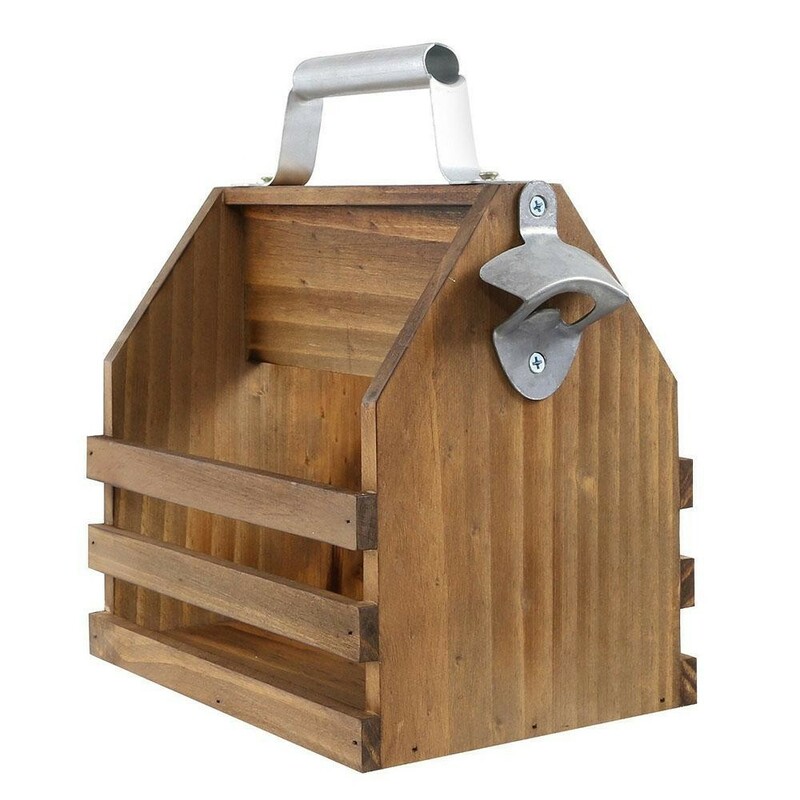 Beautifully constructed of timber and steel, the rustic looking bottle caddy is a much cooler way to port around your beers. 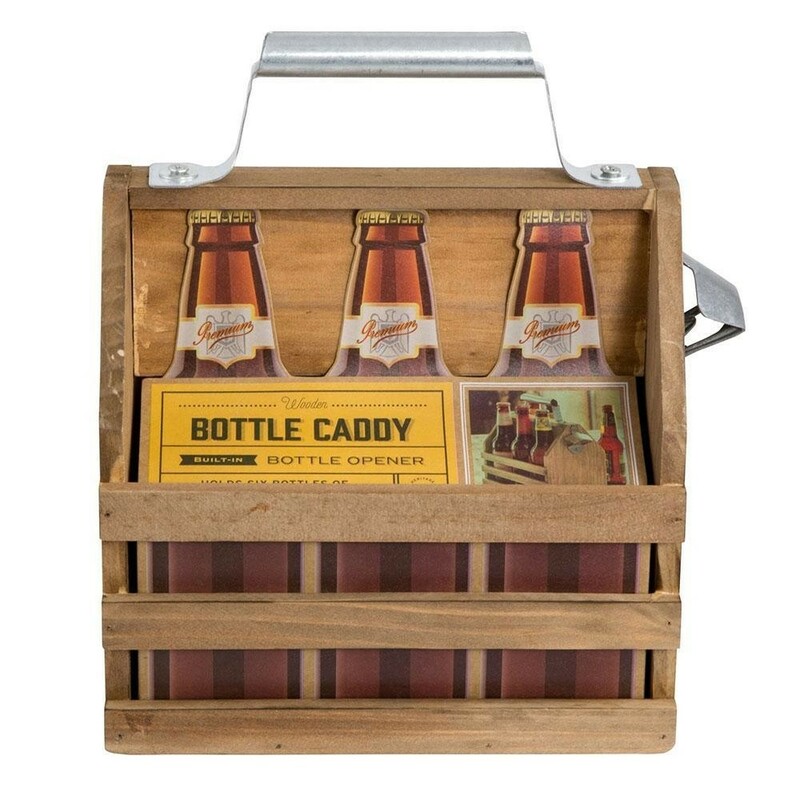 Slip in 6 of your favourite craft beers and be the envy of all your mates. 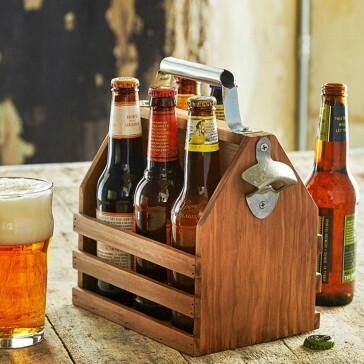 The inbuilt bottle opener is perfect for any bottle.